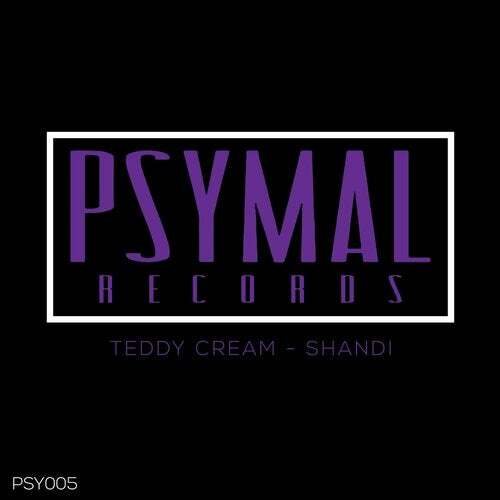 PSY005 presents Melbourne's very own duo 'Teddy Cream'. Being no stranger to the local scene, they are blowing up Aus wide, after several charting releases' & non stop gigs, this is only the beginning. Tune in & support their latest single 'Shandi"